Forbo Flooring Systems will be exhibiting during the Salone del Mobile in the city of Milan. 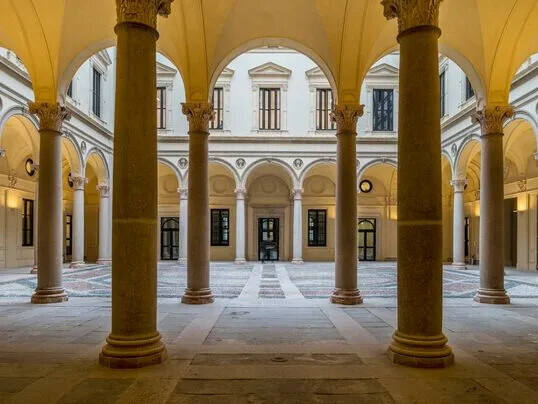 We are part of the Dutch Pavilion of Masterly which can be found in the Palazzo Franceso Turati. The theme of Masterly this year, is linked to the Rembrandt year in The Netherlands. 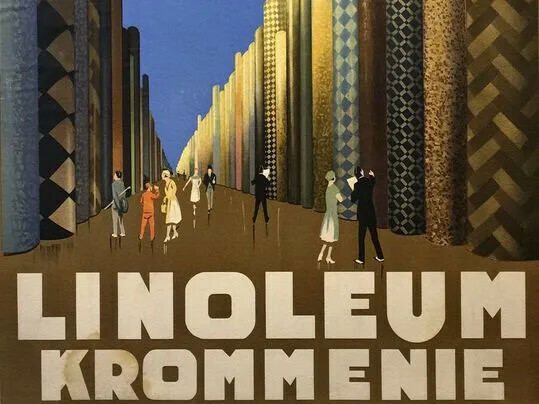 We will be exhibiting in Palazzo room 26 and will be showing a link between the colours of Rembrandt and the colours of linoleum. When exploring Rembrandt’s art and craftsmanship colour, refinement and the magic of light are most often highlighted as the master’s touch. When looking at the detail of the materiality of Rembrandt's palette there is a striking resemblance with the raw materials used for making linoleum. 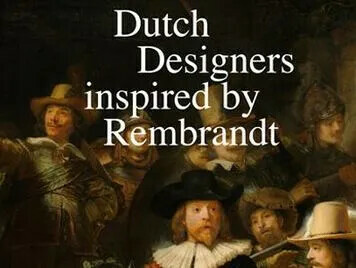 Rembrandt’s canvas is the backing of linoleum sheet, Rembrandt’s paint is made with the same pigments and vegetable oil that create color in linoleum and Rembrandt’s delicate touch is seen in the refinement of the linoleum designs that are created today. Forbo’s palette is that of Rembrandt. It meets the eye of the master in its collections of color tones and structures making it available for modern and contemporary indoor spaces in places where people live, work, interact, relax, heal, learn and play. 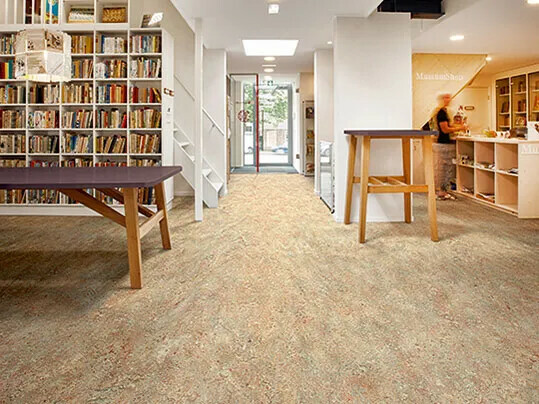 Extracts from Rembrandts paintings are being printed on our Flotex flocked flooring which is begin placed as a rug underneath the colorful palette of linoleum tubes. 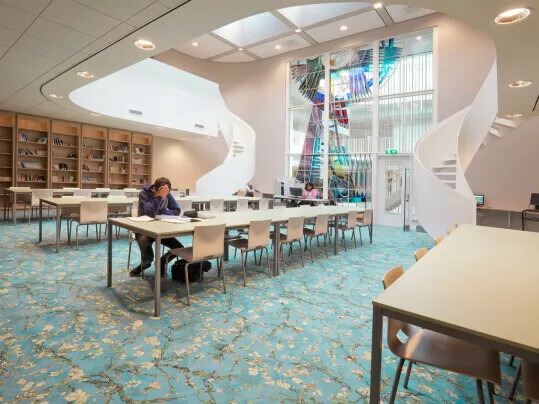 Visitors of Masterly, The Dutch in Milano will experience many different Marmoleum structures and colors, all based on the beautiful palette of the world-famous Dutch painting artist Rembrandt. Our linoleum brand, Marmoleum, is the only CO2 neutral resilient flooring and the best choice for every sustainable interior. 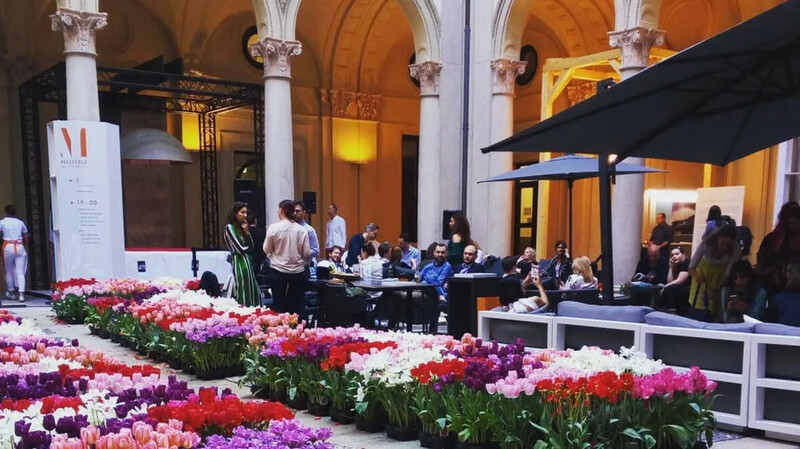 When people walk through room 26 of Palazzo Franceso Turati during the Salone del Mobile 2019, they will see our Flotex Vision flocked flooring with different extracts from Rembrandts paintings. Here we show our Bespoke Design service. Within our Bespoke Design flooring you can design your own unique floor with our digital print techniques in Flotex.